Code of conduct for cricket club members and guests*. •	Treat everyone equally and not discriminate on the grounds of age, gender, disability, race, ethnic origin, nationality, colour, parental or marital status, religious belief, class or social background, sexual preference or political belief. •	Not smoke, drink or use banned substances whilst actively working with children in the Club. 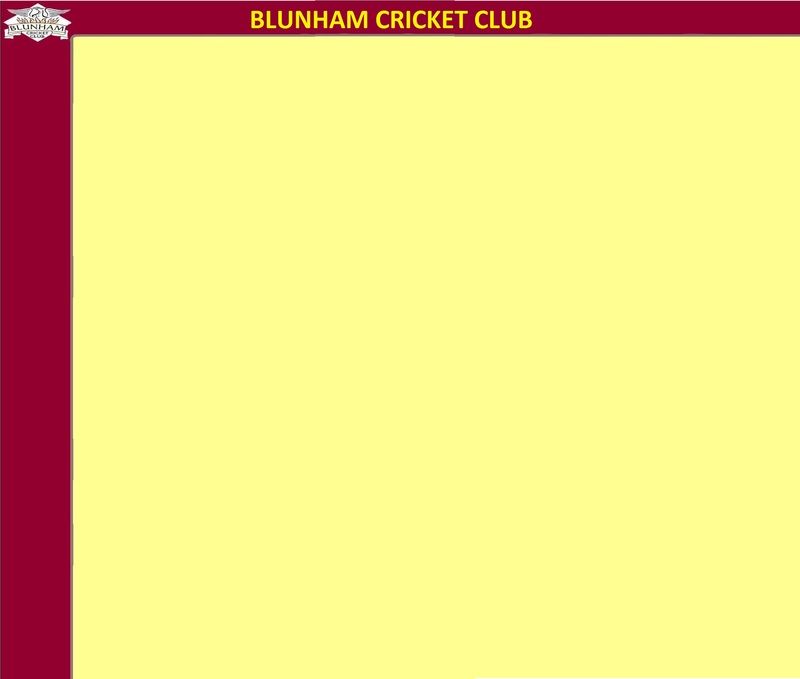 Blunham Cricket club is fully committed to safeguarding and promoting the well-being of all its members. Blunham Cricket Club believes that it is important that members, coaches, administrators and parents, carers or guardians associated with the club should, at all times, show respect and understanding for the safety and welfare of others. •	All members must respect the rights, dignity and worth of all participants regardless of gender, ability, cultural background or religion. •	Members must wear suitable kit for training and match sessions, as agreed with the coach/team manager. •	Junior members are not allowed to smoke on BPFA premises or whilst representing the club at competitions. •	Junior members are not allowed to consume alcohol or drugs of any kind on the BPFA premises or whilst representing the club.